The State Attorney’s Office announced today that no criminal charges are being filed against the two Orlando police officers captured on video repeatedly kicking and using a Taser on a man. Officers David Cruz and Charles Mays will not be charged in connection with the June 4 incident involving Noel Carter outside Venue 578 on Orange Avenue, according to State Attorney Jeff Ashton. Carter, 31, a bank employee from South Florida, is charged with battery on a law-enforcement officer, resisting an officer with violence, resisting an officer without violence and battery. 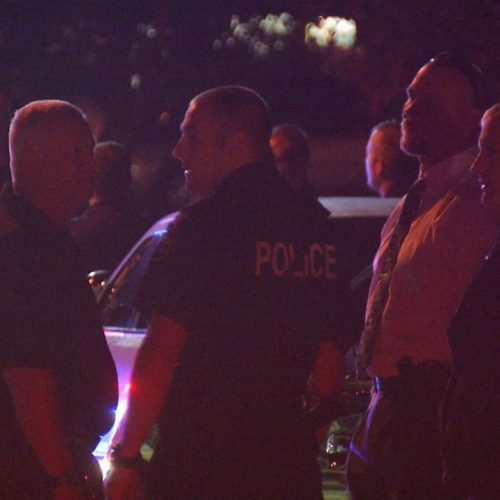 OPD officials said the department’s internal-affairs investigation will now begin. Cruz and Mays are back to full duty and are able to work extra duty details, Orlando police said, declining to comment any further. Carter’s attorney Natalie Jackson said she plans to file a criminal complaint with the Department of Justice in Washington, D.C., and ask for federal criminal charges against Mays and Cruz. Jackson said Carter did nothing wrong. The incident was captured on video from club patrons, downtown residents and surveillance cameras both inside and outside the club. Footage from residents of an apartment complex along Orange Avenue shows Carter sitting and then lying on the sidewalk as the officers repeatedly kicked him. Ashton specifically addressed that video footage. 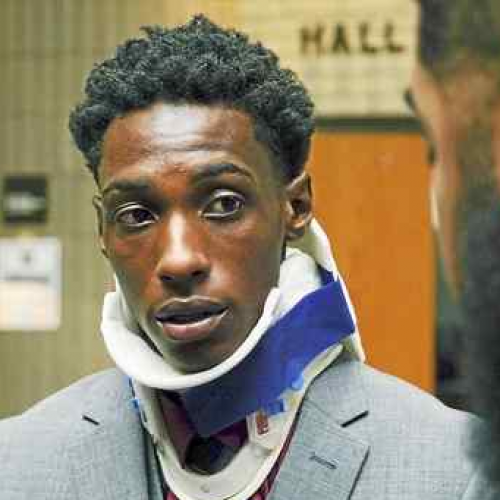 The Florida Department of Law Enforcement conducted an investigation into Carter’s beating and arrest by Mays and Cruz. The use of force was in direct response to Carter’s actions, FDLE wrote. “Given the totality of the circumstances at the time of this incident, each use of force by [Cruz and Mays] were reasonable and justified, and therefore, lawful,” FDLE wrote. According to interviews with the FDLE, Carter had come to Orlando from his Hollywood home that night to visit his ex-girlfriend. During the evening, Carter and the woman got into a disagreement that spilled out onto the city’s streets. Cellphone footage taken by club patrons on the patio watching the incident unfold on the sidewalk shows Officer Cruz grabbed Carter’s arm and then tried to tackle him. Carter, with his hands up, slipped out of the tackle and started to walk away. The videos show Carter turned back toward Cruz and grabbed for his Taser before again walking away. Cruz deployed his Taser, and Mays began hitting Carter with his baton while Carter was moving away with his hands up. The Taser did not have an effect on Carter. Cruz pepper-sprayed Carter while Mays yelled for him to get on the ground at least six times. Carter told the FDLE he put one knee on the ground, and the officers continued to pepper-spray and hit him with the baton. Carter said he then got up and ran away. He said that, after crossing the street, he decided to stop and sat on the sidewalk. The officers wrote in their incident report that Carter got on top of Cruz and punched Mays in the chest — a claim that Jackson denies. 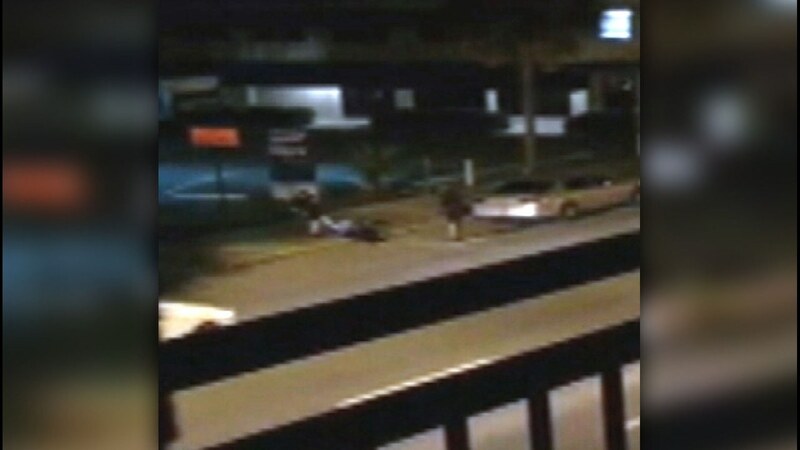 Another video, from the Orlando Sentinel parking lot, shows a grainy depiction of Cruz and Mays as they kick and punch Carter in the body and head as he sits along Orange Avenue. Carter eventually turned on to his stomach and was handcuffed. “Taken into context, it is understandable that Officer Cruz would perceive that the only safe way to take Mr. Carter into custody was with him face down on the ground,” Ashton wrote. Carter suffered minor injuries but is continuing to see a neurologist, according to Jackson.